This gorgeous gold baptism medal is the perfect gift for all little princes arriving on our planet. 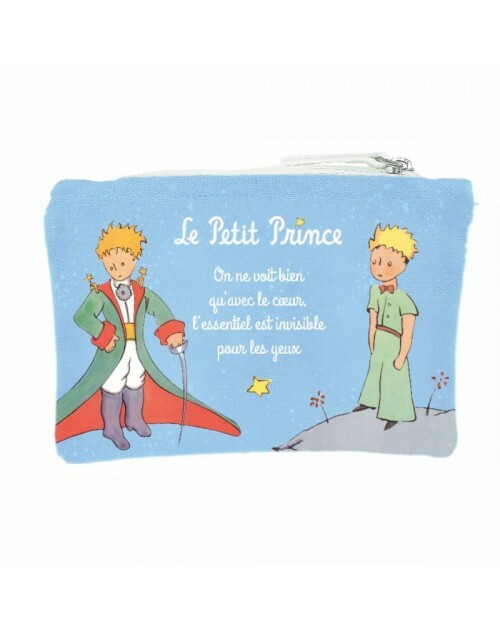 It represents The Little Prince with his friend the fox. The backside is empty in order to engrave the date of birth or baptism date of the newborn.